Molson Coors has broken ground on a $200-million brewery in Chilliwack B.C., in the heart of Fraser Valley hops country, where craft brewing already has a nice head of foam. 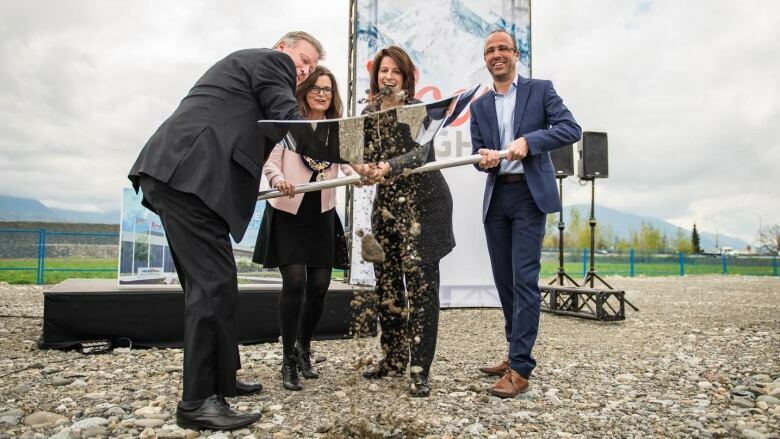 Molson Coors has broken ground on a $200-million brewery in Chilliwack B.C., in the heart of Fraser Valley hops country, where craft brewing already has a good head of foam. So are the two beer streams at odds? The 230-year-old beer maker starts production in its new state-of-the art brewery in 2019. Molson Coors hopes to cash in on the mountain-fed water at the foot of the Cascade Mountains, and experiment with "crafty liquids," a euphemism because commercial brewers can't call their product craft beer. 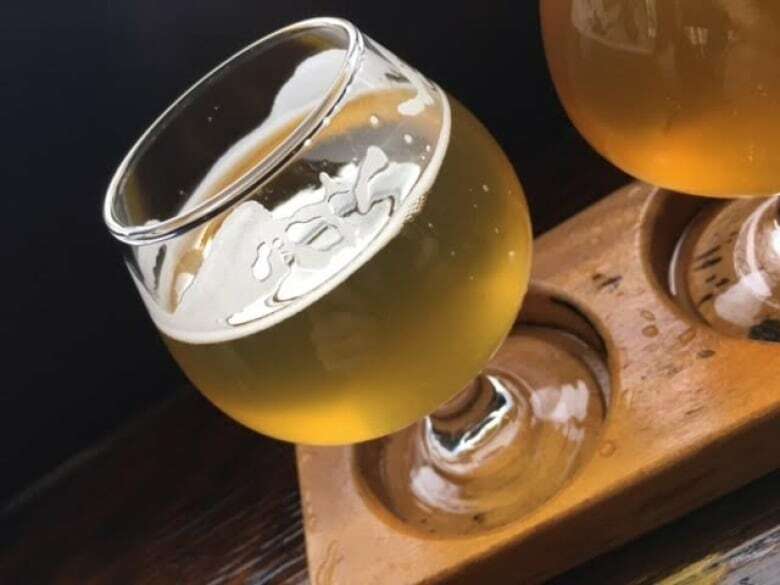 That name is reserved for smaller-scale brewers, which now account for nearly 19 per cent of beer poured in this province. One smaller brewer said the megabreweries have noted that growth. "Now, a big cut into their sales is craft beer, " said Paul Sweeting, owner of Ravens Brewing Company Inc., in Abbotsford B.C. "I think that, they, as an industry — the big guys — are feeling the pinch." Sweeting is one of several small breweries in the Fraser Valley. 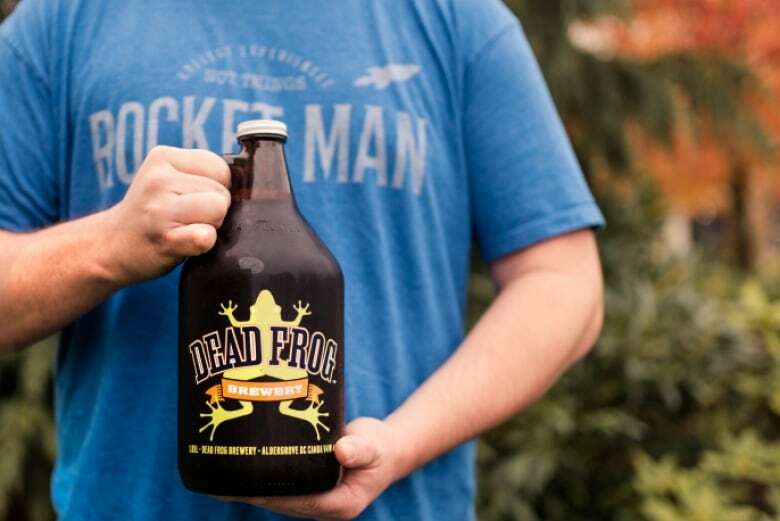 His company's award-winning brews have ignited a taste for beer culture, say local vendors. In fact, craft breweries are spilling out all over the Lower Mainland — with an epicentre in East Vancouver. 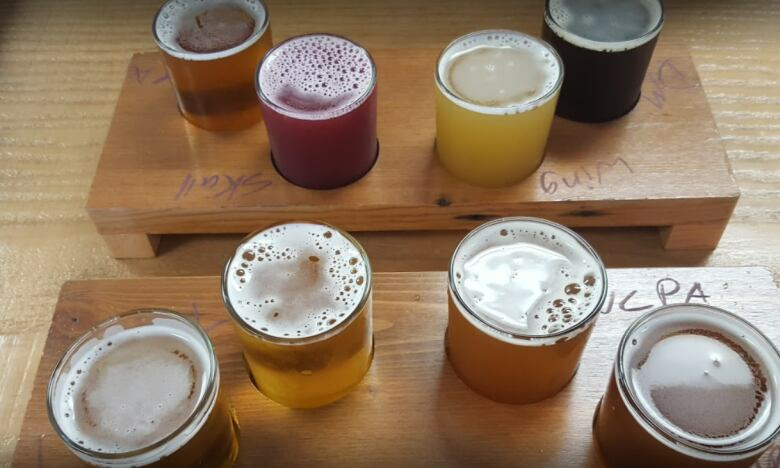 There are now 133 breweries in the province. In the past year, 18.8 per cent of beer sold in B.C. was craft. That's inched up since 2014 when it was pegged at 18 per cent, according to B.C. Liquor Distribution Branch data. But federal statistics from 2015 show that B.C. craft beer sales have steadily risen, representing a year-over-year average growth of 17 per cent each year since 2010. By contrast, conventional beer sales declined 3 per cent during the same period. In addition, there has been a 44 per cent increase in craft beer production since 2013 — and 100 per cent increase since 1982. Small brewers have proven to be nimble. They can offer choices and infuse brews with seasonal flavours from grapefruit to pumpkin. They're enticing a generation to embrace an age-old Canadian staple, and so far the sipster flock along the Fraser River is quaffing faster than a slow pour. Meantime, commercial brewers can't ignore the rising tide of bearded, artisanal hopsters. "I think the most important thing for us is that we build a facility that supports the consumers' tastes of the future. 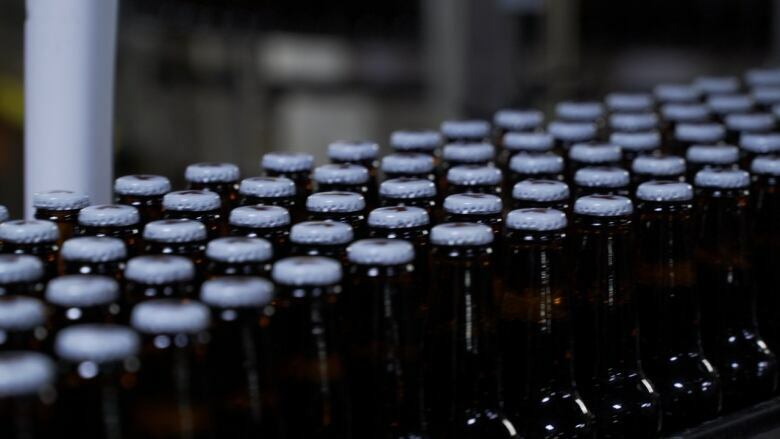 Not just today," said Amy Michtich, chief supply chain officer for Molson Coors who talks about innovating in packaging, market routes and "crafty liquid." Michtich said Molson Coors has been looking to modernize for a while as traditional beer sales fall. Plans for the Chilliwack brewery were enabled by the sale of the 55-year-old Vancouver brewery in 2014 to Concord Pacific for $185-million. Once automated, the new Chilliwack brewery will employ 100 people. That makes small brewers laugh — after creating more than 2,500 jobs in 60 communities in the past decade. In four years, smaller breweries have tripled across the province, and created spin-offs like hops farms, says Ken Beattie of the B.C. Craft Brewers Guild. "Craft breweries employ seven or eight times the manpower [of commercial]," said Beattie. He hopes Molson Coors buys local hops and boosts valley beer culture. So far the company makes no promises about where they'll source ingredients. But locals see the big brewery as a boon anyway. "I think any big business coming to Chilliwack is a good thing and having the big brewery here is going to be a positive thing for Chilliwack," said Carol Quaite of True North Brew supply. She doubts local craft beer threatens larger brewers. "Do [Molson Coors] see the little breweries as a threat? A multi-million dollar corporation against tiny little guys just doing their own thing? It's two completely different streams." And commercial brewers continue to dominate the market. "There's always going to be a huge market for people that just want their regular beer that they are used to," said Quaite. Sweeting, of Ravens Brewing Company, refuses to be smug, despite success. He knows the flavour of a favourite beer brand strikes a chord with beer lovers. "Beer is all about memories. A lot of people come in and say, 'I remember drinking this beer with my grandfather when we were working on the shed,' " said Sweeting. "There is a lot of nostalgia to beer." Molson Coors looking to open new brewery in Chilliwack, B.C. 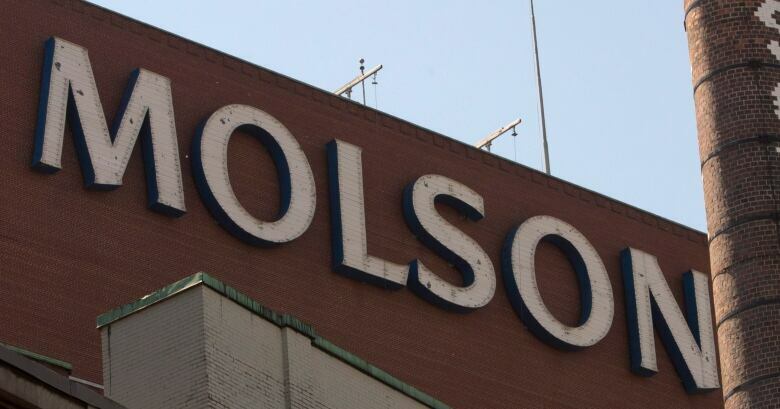 A firm deal: Molson Coors to open new plant in Chilliwack, B.C.